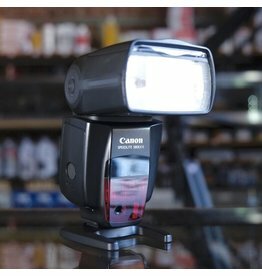 Canon Speedlite 580EX II flash for Canon DSLRs, in very good condition, with mincor cosmetic wear. Full TTL compatibility and manual control, PC sync terminal. Canon EF 100-400mm f4.5-5.6L IS. Canon EF 28-70mm f3.5-4.5 II lens for Canon EOS cameras. 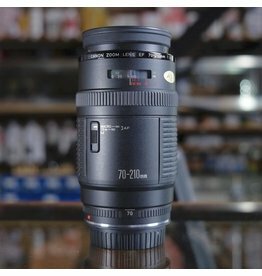 A good quality full-frame zoom lens in excellent condition, with typical early-EF buzzy focus motor, solid image quality and a useful zoom range. 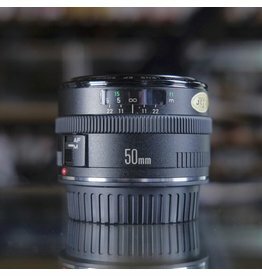 Canon EF 50mm f1.8 lens for Canon EOS cameras. The solid, metal-mount first generation version of this lens in excellent condition, with clean glass. 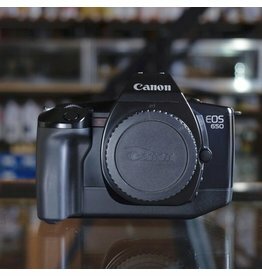 Canon EOS 650 35mm SLR camera in excellent condition. Compatible with any Canon EF mount lens (not included), this camera features aperture/shutter priority autoexposure, full automatic Program mode, and can also be operated manually. 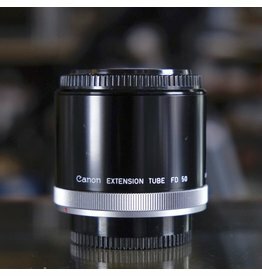 Canon Extension Tube FD 50 in excellent condition. 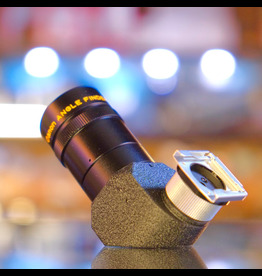 Provides a 50mm extension for FD lenses. Canon Extension Tube FD 50. 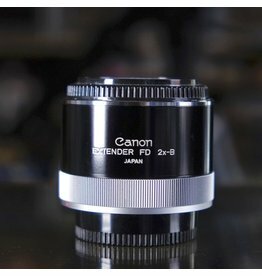 Canon Extender FD 2X-B teleconverter for Canon FD lenses under 300mm. In excellent condition. 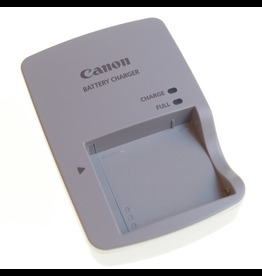 Canon CB-2LY charger for NB-6L batteries. 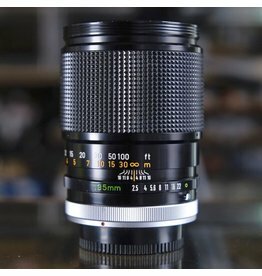 Canon FD 135mm f2.5 S.C lens for Canon FD manual-focus mount. Very nice, with excellent cosmetics with very minor paint wear and clean optics. Canon EF-S 18-55mm f3.5-5.6 lens for Canon EF-S format digital SLR cameras. 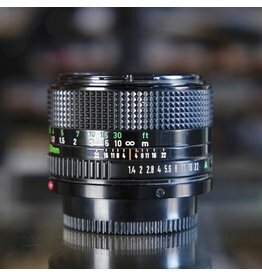 A basic lens in excellent condition. Canon EF 70-210mm f4 lens for Canon EOS film and digital SLR cameras. A good quality telephoto zoom lens with a relatively quick f4 constant aperture. In excellent condition, with clean glass. 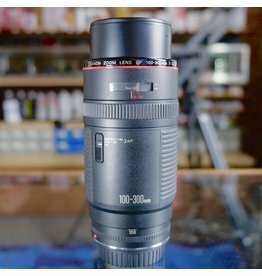 Canon EF 100-300mm f5.6L lens for Canon EOS film and digital SLR cameras. Yes, it really is an L lens! In excellent conditon, with clean glass. Includes hood and slightly disturbing hard/soft case. 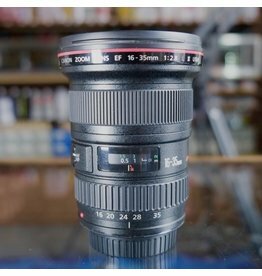 This Canon EF 16-35mm f2.8L II lens is in excellent condition, with minor cosmetic scuffs at the hood mount which do not affect function. Clean glass and excellent performance. 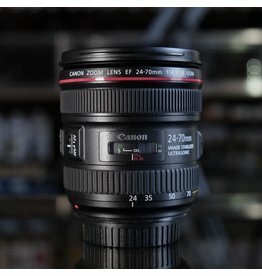 Canon EF 16-35mm f2.8L II. Canon Angle Finder B for Canon FD cameras. In excellent condition. Canon EF 135mm f2L USM. 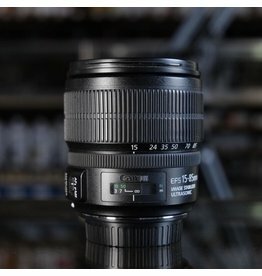 Canon EF-S 15-85mm f3.5-5.6 IS USM lens for Canon EF-S format DSLR cameras. In excellent condition, with clean optics and good performance. This lens features a wide zoom range and an effective image stabilizer. Includes lens hood. 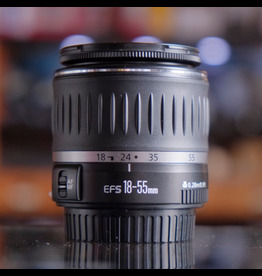 Canon EF-S 15-85mm f3.5-5.6 IS USM. 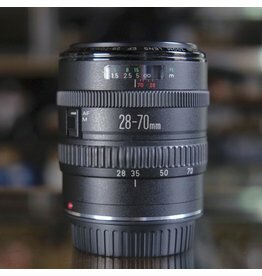 Canon EF 24-70mm f4L IS. Canon EF 35mm f1.4L II USM lens in near-new condition, with original hood and box. This is a fast, sharp wide angle lens with quick USM focusing and Canon's L-class build quality. 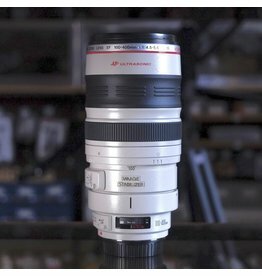 Heck of a lens. 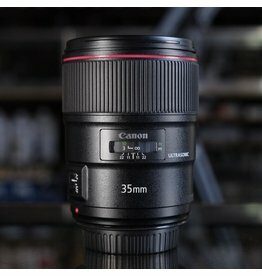 Canon EF 35mm f1.4L II USM. 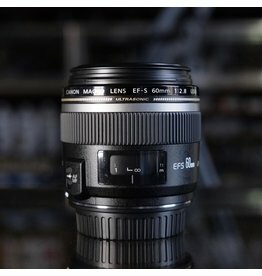 Canon EF-S 60mm f2.8 Macro lens for Canon EF-S mount digital SLR cameras. Provides magnification up to 1:1 (life-size) in a compact package. Excellent condition, with clear optics. Canon EF-S 60mm f2.8 Macro. 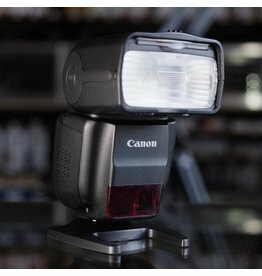 The Canon Speedlite 270EXII is a compact flash unit for Canon digital cameras with a tilt/zoom head and built-in TTL slave mode (requires compatible camera and/or flash). In excellent condition. Includes instructions. 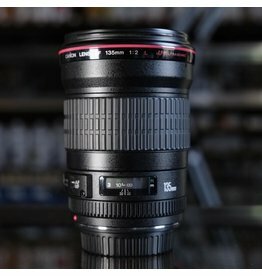 Canon's 85mm f1.4L IS USM lens is a fast, sharp modern 85mm lens with a built-in image stabilizer for steadier handheld shooting. In near-new condition, with original hood and box. 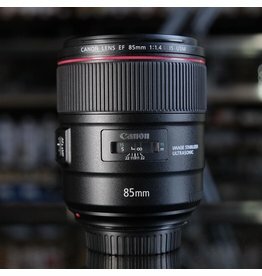 Canon EF 85mm f1.4L IS USM. 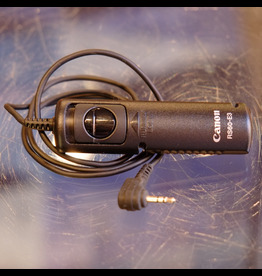 Canon RS60-E3 remote release for 60D/70D, Rebel series, G10-12, and other Canon cameras with 1/16" miniplug remote connection. 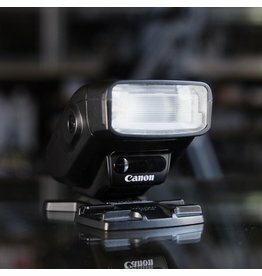 Canon Speedlite 430EXIII-RT flash for Canon EOS cameras. Full E-TTL II capability, tilt/swivel head, and RF radio wireless triggering for off-camera use. In near-new condition, with case and box.